I will be giving a talk about my PhD research on missionary education in nineteenth-century Lebanon, this Saturday 9th February in Sharjah, as part of the events preceding the inaugural edition of the Sharjah Architecture Triennial 2019, curated by Adrian Lahoud. 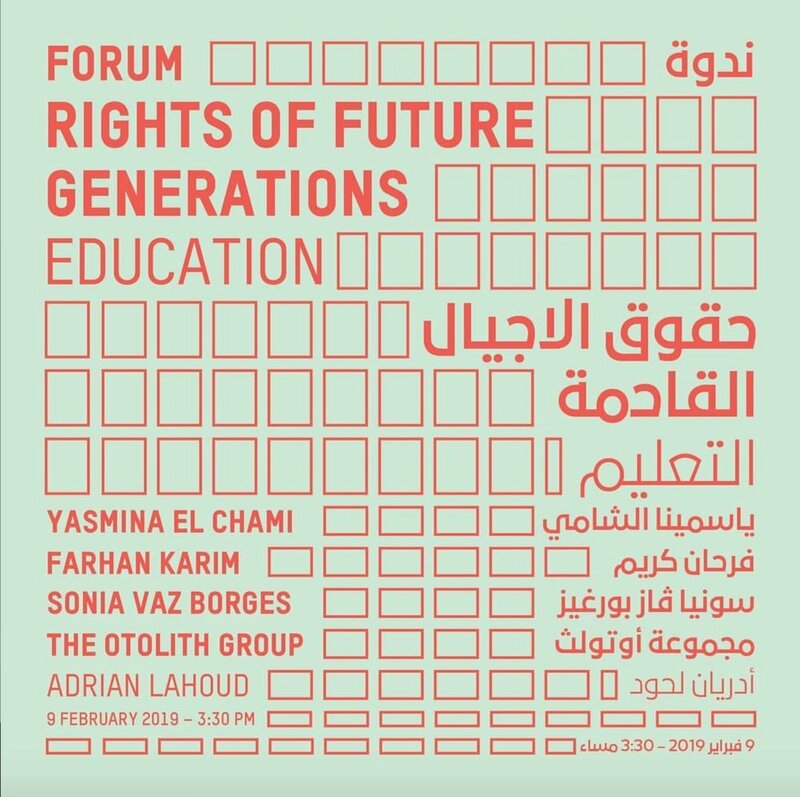 This is part of the the Forum: "Rights of Future Generations: Schooling & Education", which will also feature talks by Farhan Karim (Assistant Professor, School of Architecture and Design, University of Kansas), Sonia Vaz Borges (Research Associate at the Center for Place, Culture and Politics, City University of New York) and Angalika Sagar & Kodwo Eshun (Artists, The Otolith Group). More information on the event and the Sharjah Triennial here. PhD colleagues of the Centre for Urban conflicts Research (UCR) Dena Qaddumi, Anwar Jaber, Ahmed El-Husseiny, Nadi Abusaada, and Yasmina El Chami presented papers at the BRISMES Annual conference on June 25th in London. 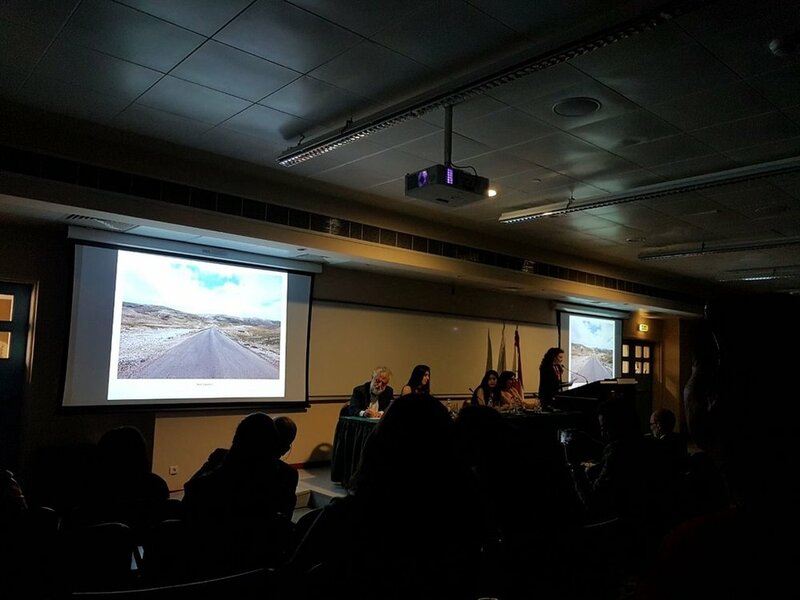 The UCR panel was entitled "Reconsidering Political Narratives: Architectural and Urban Approaches to Studying Arab Cities". It examined specific sites—including Ramallah, Cairo, Beirut—that illustrate how architecture (and by extension the city) is an embodiment of social and political processes. "The Place Beyond the Coast" essay and photographs are featured in the Lebanese Pavilion at the 16th Architecture Biennale in Venice, which opened on May 25th, 2018. You can read the essay and view the pictures in the beautiful catalogue of the pavilion, published by Skira. The Garden is almost done! The terrace and garden project is nearing completion, just in time for summer. The happy owners will soon be able to enjoy their new seating, eating, reading and sun-bathing platforms, in the shade of the pines. "The Place Beyond the Coast: A Spatio-Political History of Mount Lebanon’s Interior"
A paper on the history of Mount Lebanon's landscapes, and its relationship to the Lebanese Coast, "The Place Beyond the Coast" was presented on March 23rd at the "Place that Remains: Recounting the Unbuilt Territory" Conference at LAU Beirut. 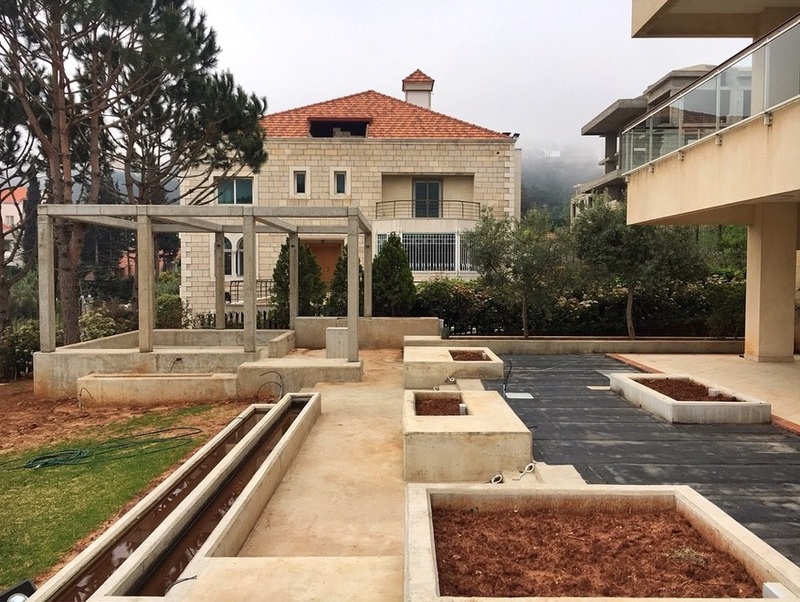 The conference was organised in parallel with Lebanon's first national participation in the Venice Architecture Biennale opening in May 2018, curated by Hala Younes. Read more about the conference here, and the Lebanese pavilion here. A series of photographs from the Lebanon on the Road project are now published in Six Seven Issue 2, which launched on March 15, 2018 at the Heong Gallery in Downing College, Cambridge. You can read more and order the issue here, and check photos of the launch event here. "Morphologies: Landscapes of Lebanon" is currently on view, exhibiting 10 photographs from the Lebanon on the Road project at the new gallery White Walls, in Mar Mikhael, Beirut. Check it out here, and read more about the Lebanon on the Road project here. The Installation design & space for Renaissance Renaissance's 3rd collection launch will be unveiled tonight, transforming a derelict art-deco apartment in Tabaris.